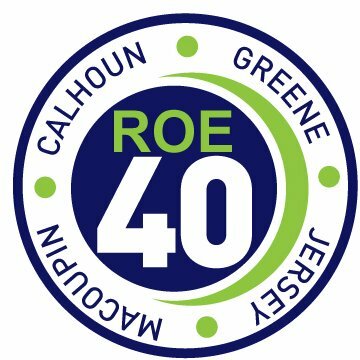 If you work as an educator for a school in the Regional Office of Education District #40, the ROE will will cover your course fees, and award you Continuing Professional Development Units (CPDUs) if you take certain classes at The MAC. Sign up with your email address to receive news and updates about future opportunities for educators at The MAC. We respect your privacy, and will only use this information for the purpose stated above. On this page you can find descriptions of upcoming classes at The MAC that are included in the ROE's list of professional development workshops. Besides registering for classes through the MAC, you will also need to register with the ROE in order for them to cover your class fees. You can do so by following this link to the ROE calendar of events. If registration through the ROE cannot be confirmed, you will be held responsible for paying any class fees.